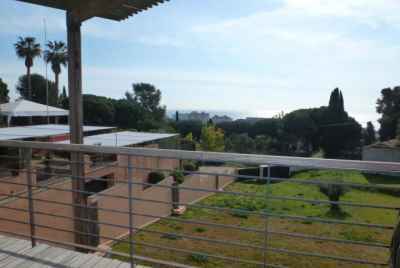 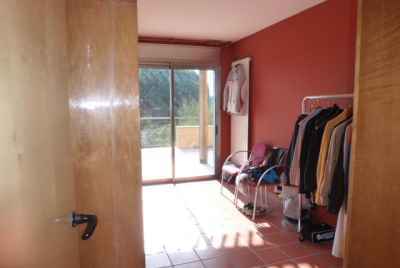 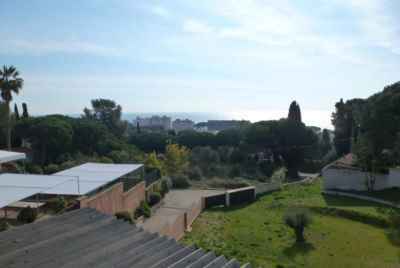 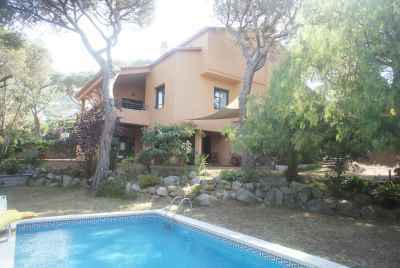 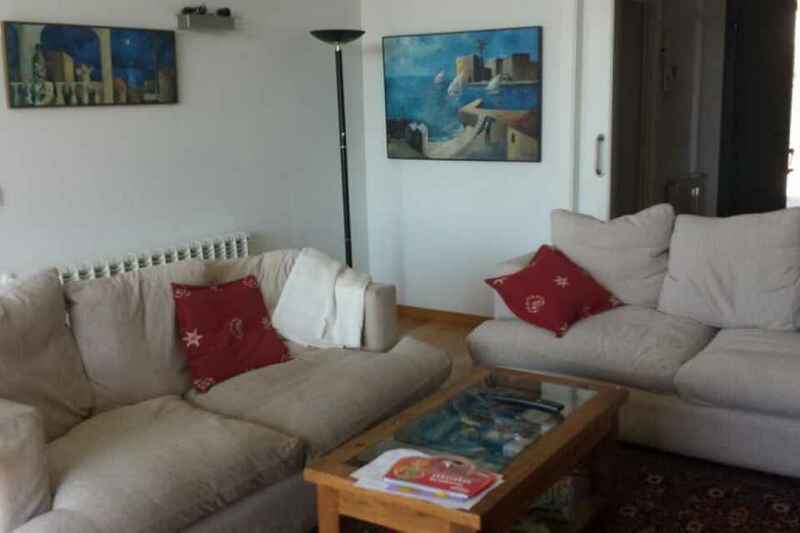 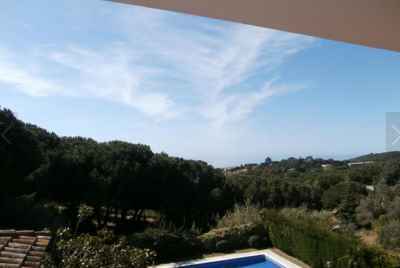 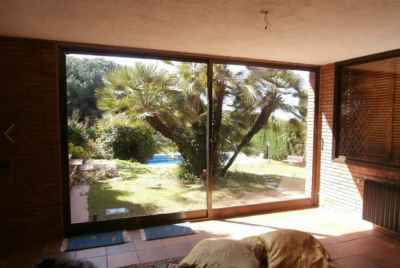 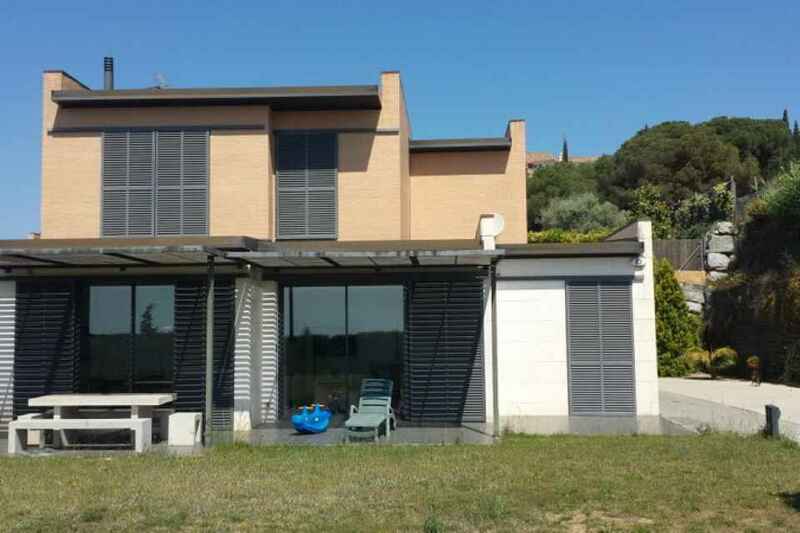 Are you interested in buying a house by the sea in Spain in close proximity to Barcelona? 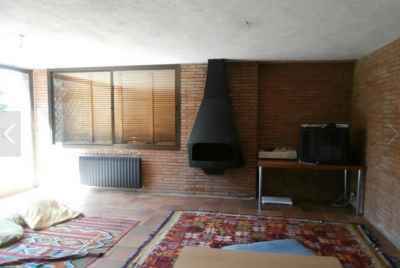 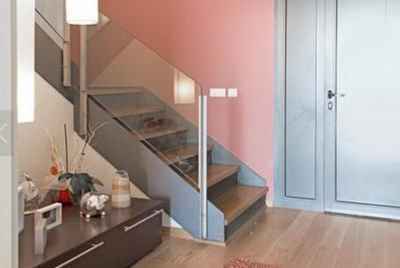 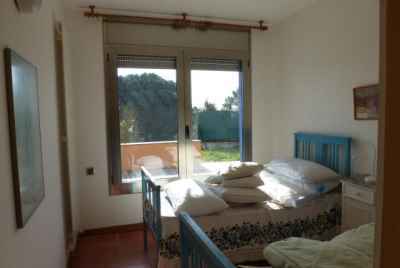 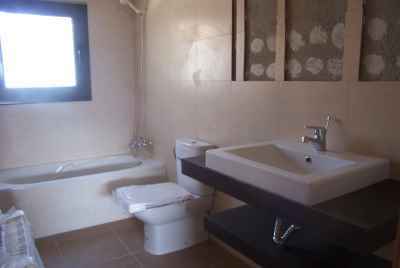 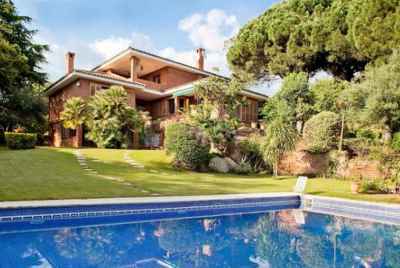 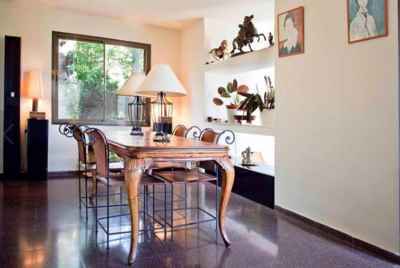 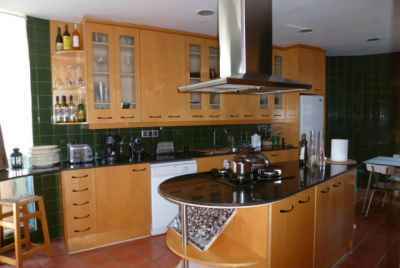 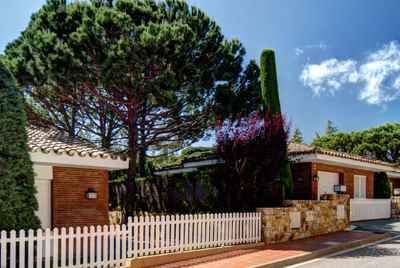 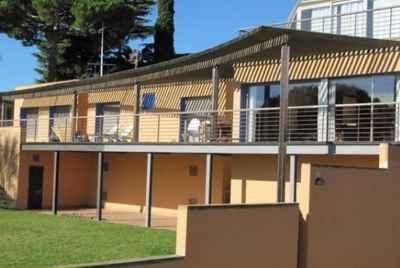 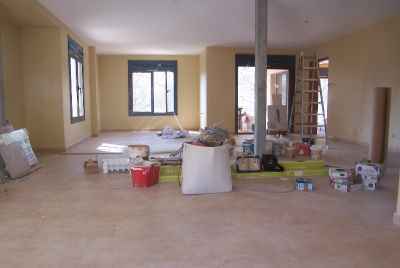 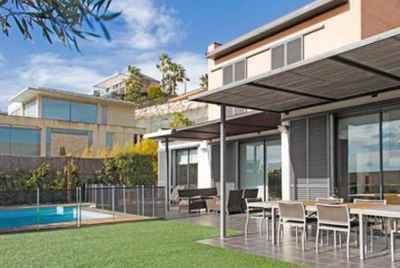 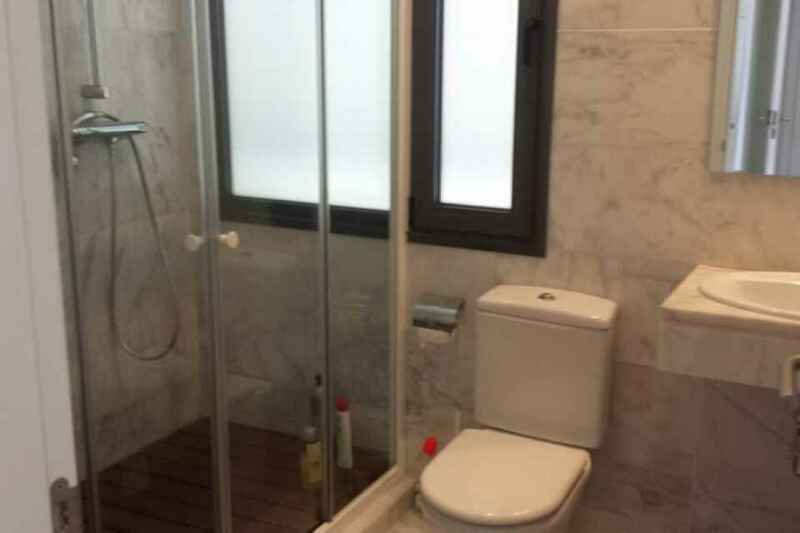 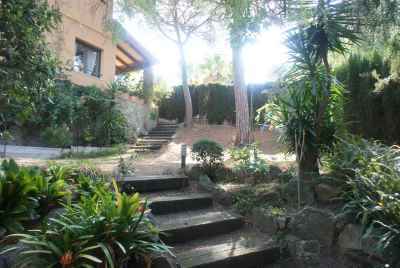 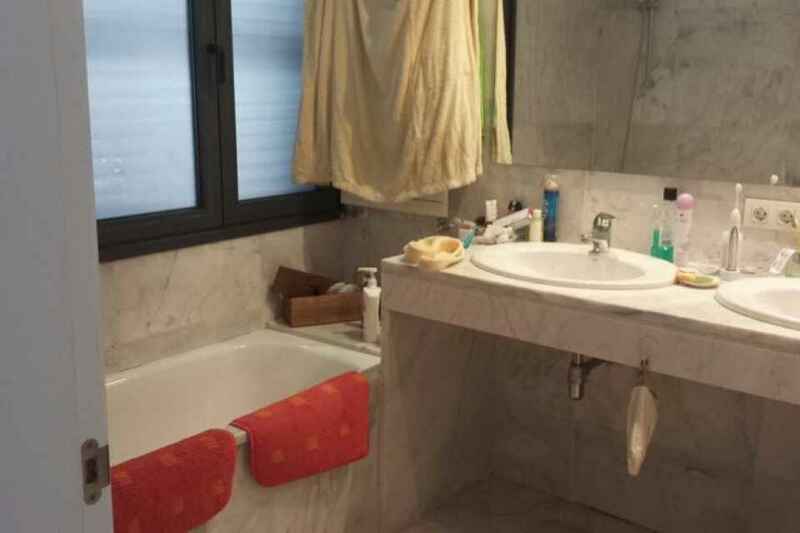 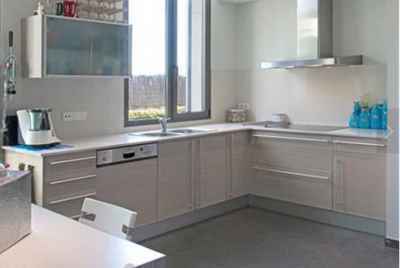 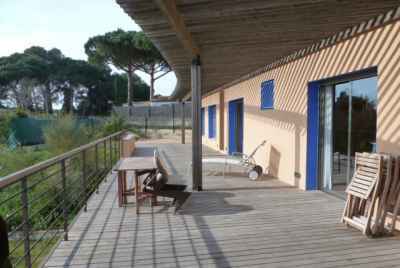 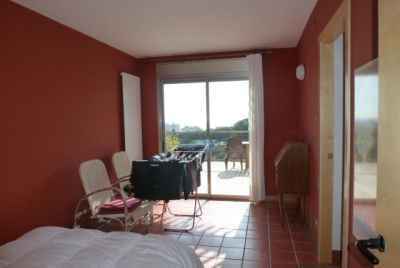 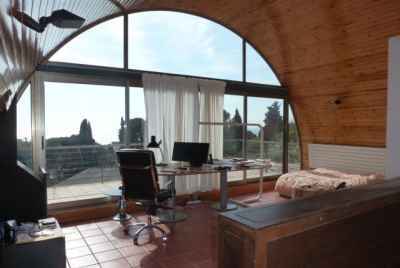 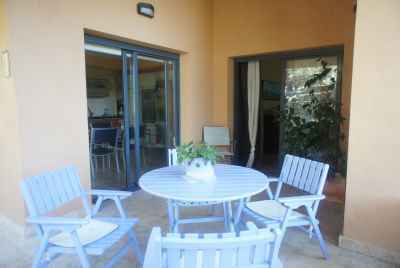 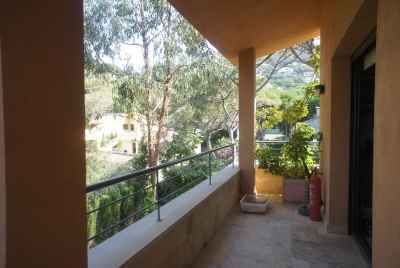 This property allows you to enjoy a calm, suburban lifestyle yet still have easy access to the capital of Catalonia. 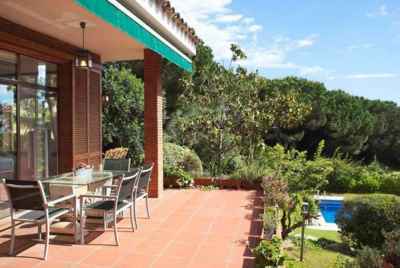 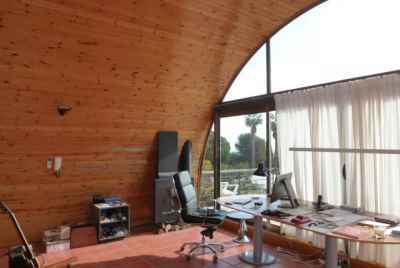 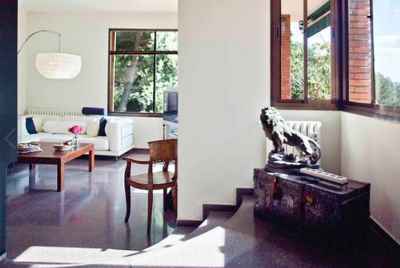 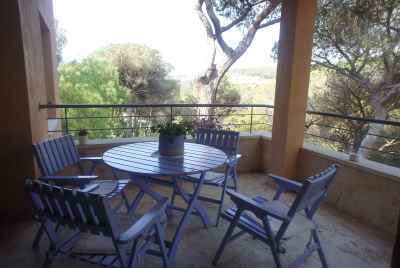 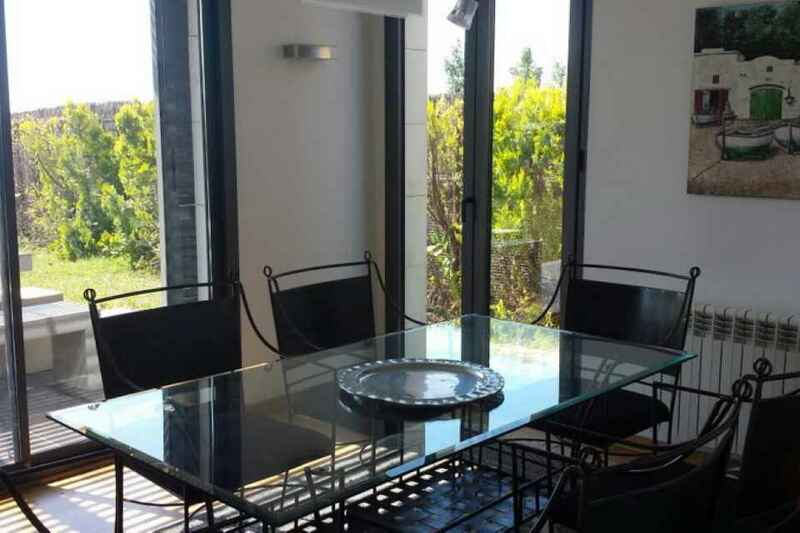 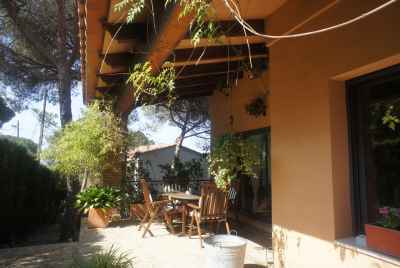 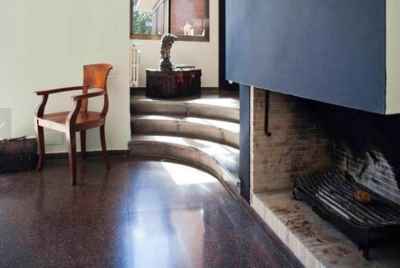 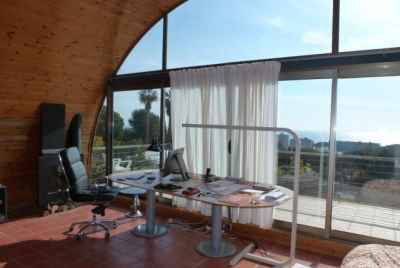 The home is located just 20 km from Barcelona in the town of Sant Vicenç de Montalt, an area surrounded by a wonderful natural park and close to beautiful beaches. 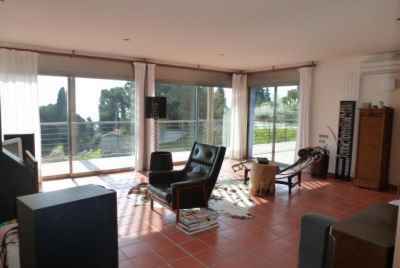 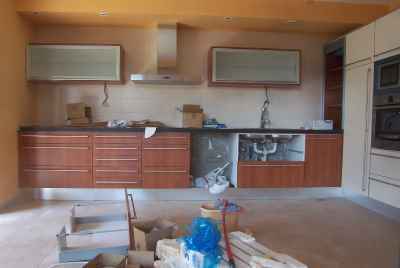 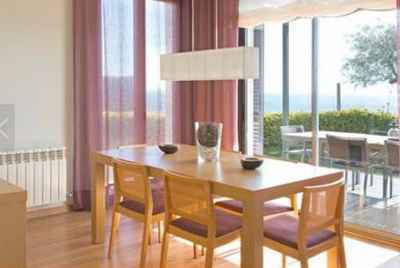 The living area of 230m2 is distributed over 4 bedrooms, 3 bathrooms, a living room, and kitchen with dining area. 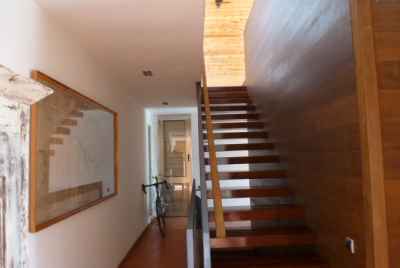 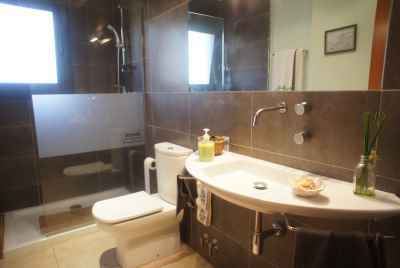 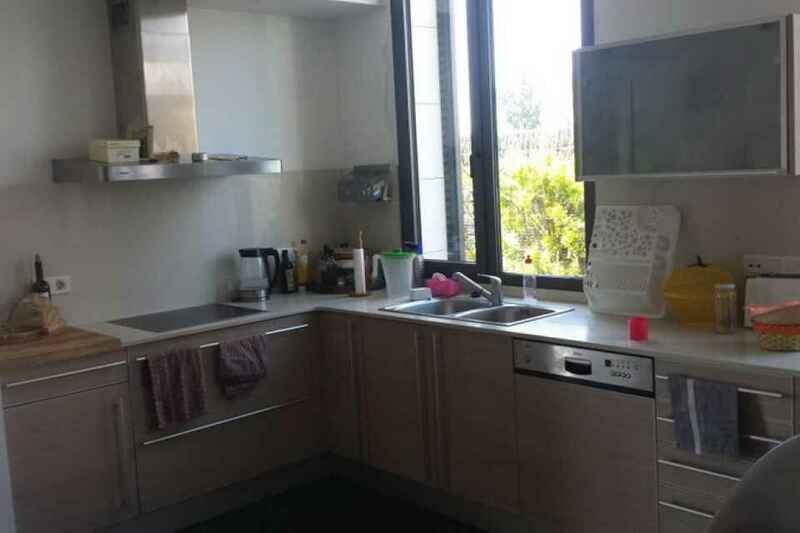 The house is being sold in excellent condition and does not require additional maintenance. 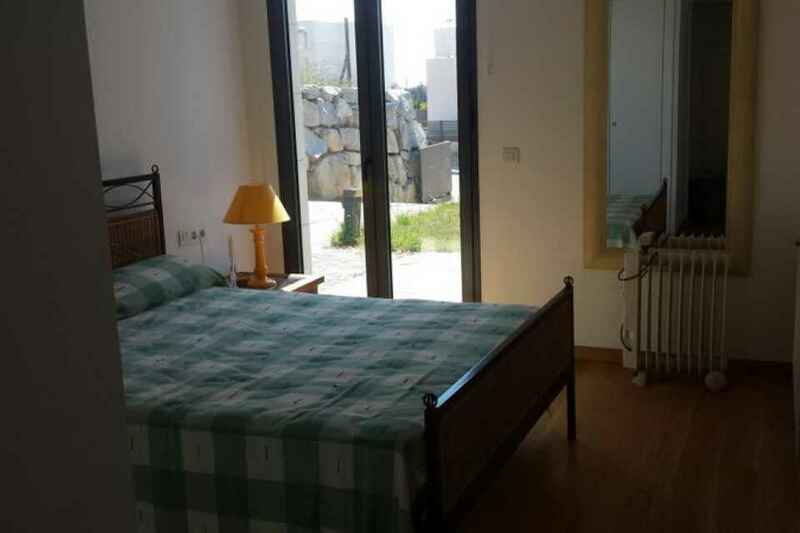 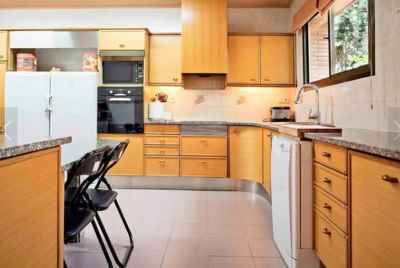 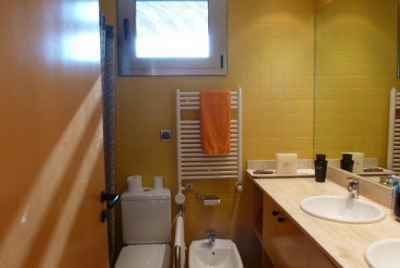 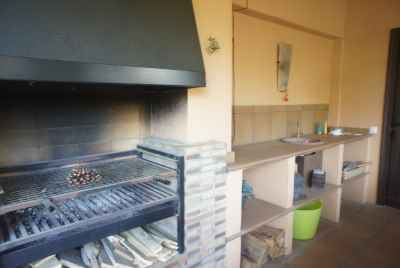 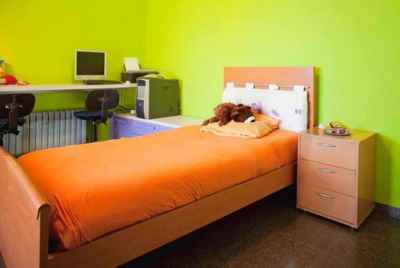 It is equipped with everything you need for a comfortable stay: heating, household appliances, built-in wardrobes, etc. 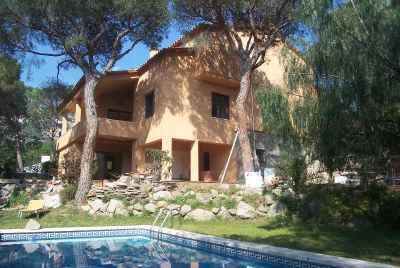 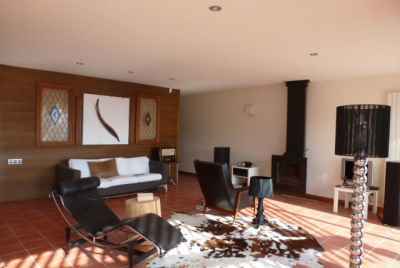 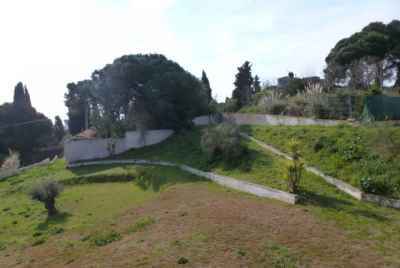 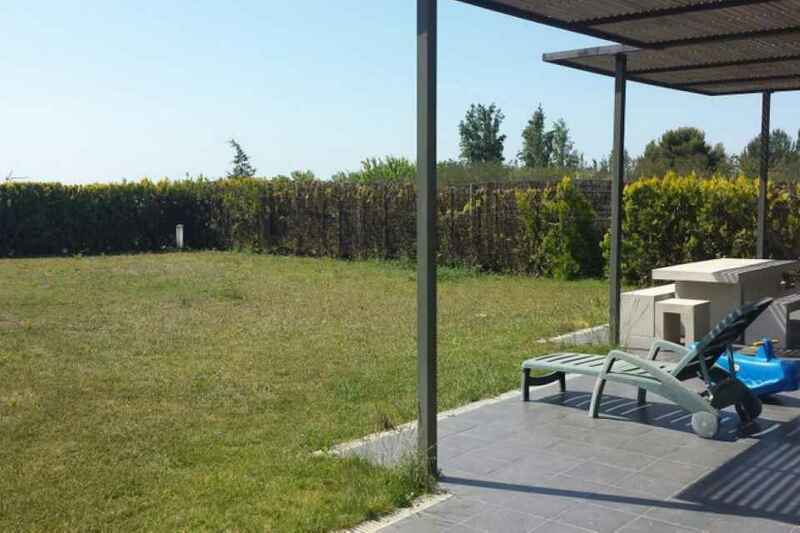 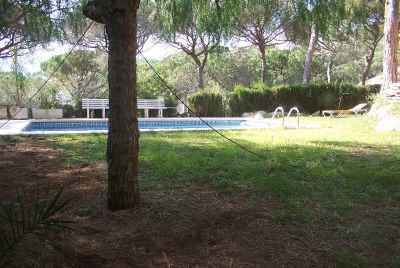 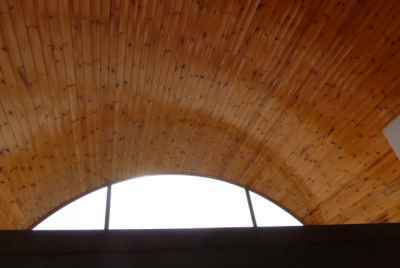 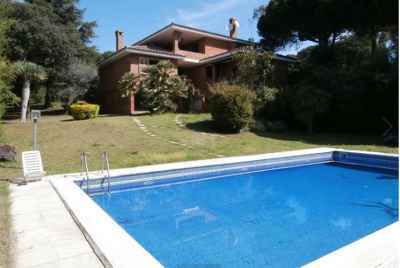 The home has a plot area of 800m2 that includes yard space and a private swimming pool.